In match 3 of VIVO Indian Premier League 2019 (IPL 2019), clinical Delhi Capitals (DC) defeated Mumbai Indians by 37 runs at Wankhede Stadium in Mumbai on Sunday. 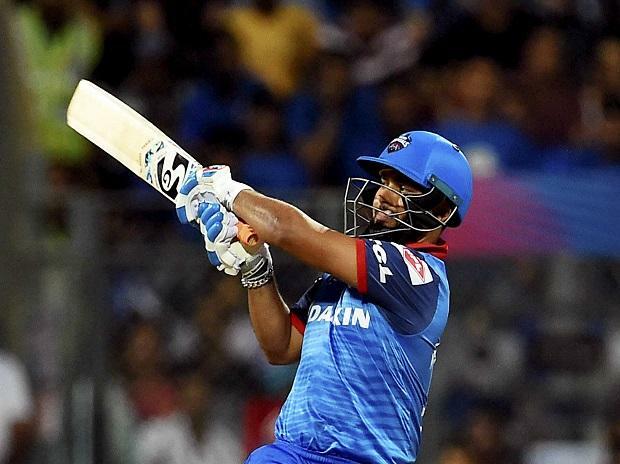 Earlier, Rishabh Pant blazed away to an unbeaten 27-ball 78 and powered Delhi Capitals to a mammoth 213 for six against Mumbai Indians in their Indian Premier League opener. Pant raced to his half century in 18 balls, hitting seven towering sixes and as many fours at the Wankhede Stadium, which looked too small for the Delhi dazzler. Just 21, Pant smashed the world's best fast bowler, Jasprit Bumrah, for a few sixes as well. Earlier, the duo of Dhawan and Ingram rallied the Delhi innings after they lost two quick wickets -- Prithvi Shaw (7) and skipper Shreyas Iyer (16) -- inside the first four overs and also took the Mumbai attack to cleansers.